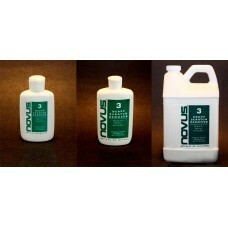 300GSM Professional Quality 16" X 16" size. 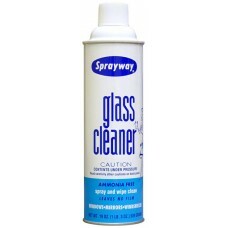 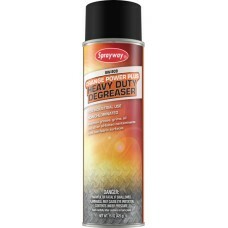 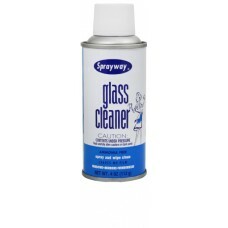 Made specifically for glass cleaning. 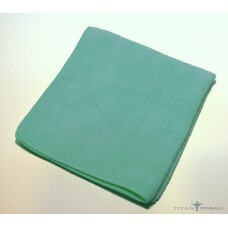 Machine washable, .. 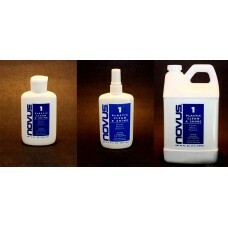 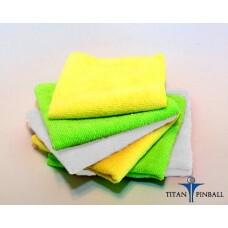 The standard for pinball cleaning.Use Novus for scratch removal and surface restoration of your play..
Glass Cleaner - 4 oz ..
Industrial Heavy Duty Orange Power Plus ..
First Edition!Titan Pinball T-ShirtWhite screen print graphicG200 Gildan Ultra Cotton® 6 oz. T-Shirt..